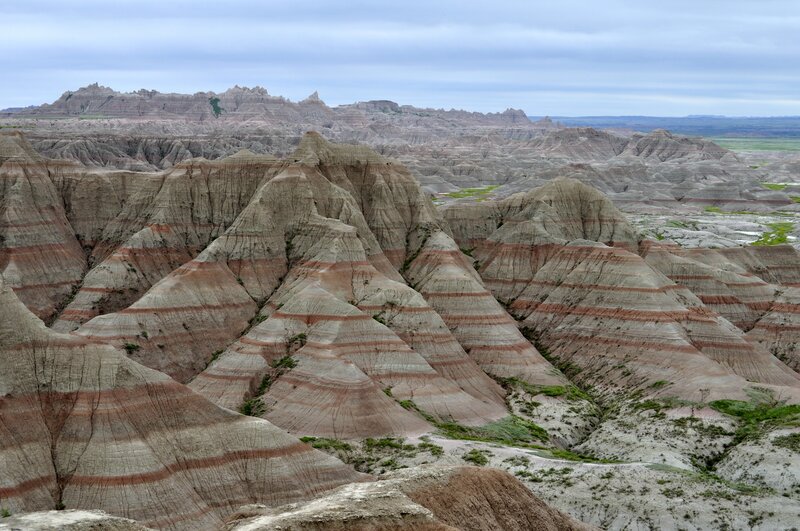 Published October 13, 2014 at 4288 × 2848 in South Dakota’s Badlands . . .